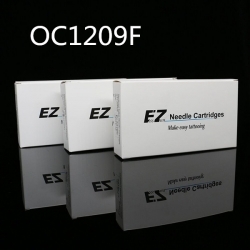 EZ Needle Cartridges are disposable single-use tattoo needle cartridges that allow tattoo artists to set up needles and switch needle configuration very quickly during tattooing process. 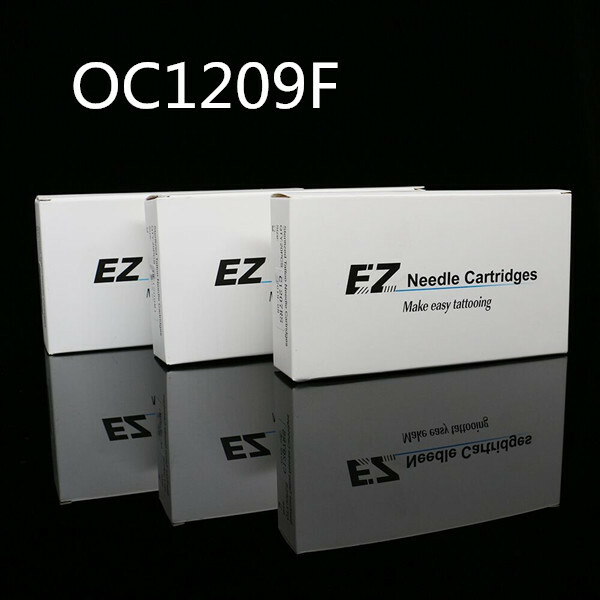 All needles are E.O. 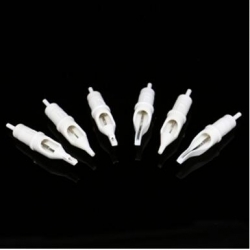 sterilized and packaged in sterile blister packs. Sold in a box of 20.